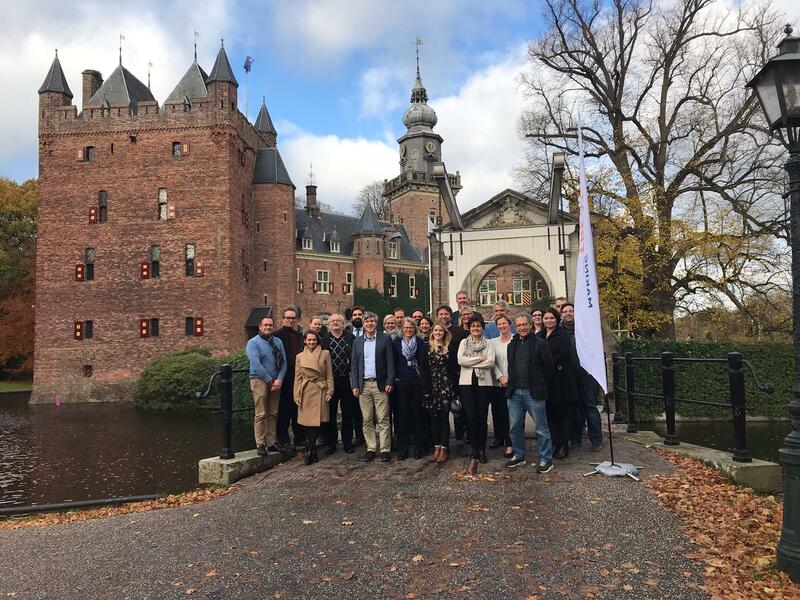 BBMRI-ERIC held its 12th Assembly of Members in Breukelen, the Netherlands, on November 13, 2018. The Assembly of Members is one of the governing bodies of BBMRI-ERIC and includes one or two delegates from each Member State. We are pleased to see that our Member States fully support the change in direction BBMRI-ERIC is making. Dr. Luca Sangiorgi, this year’s chair, emphasised that he welcomed the approval of the Work Programme 2019 and the continuing transition to a more service-oriented organisation. The services of BBMRI-ERIC are now reaching the level of maturity that is required to really start this process and to also create a Sample Access Help Desk. Here, we can offer one single entry point for all questions related to gaining access to European samples and associated data, serving the needs of all our stakeholders, e.g. clinical, rare disease, and paediatric communities. This edition of the Work Programme is the first in a series based on the Vision Paper. The latter sets out the strategic objectives for the years ahead, provides a guide to designing our tactical actions and describes measurable actions and deliverables per theme. Both the Vision Paper and the Work Programme for 2019 are now available from our website. Improving the visibility of biobanks and ensuring an increase in the number of samples that are used is in the interest of both the National Nodes and the BBMRI-ERIC team. In Breukelen, the potential for both parties to work together more closely and to achieve these long term goals was discussed in an open and constructive way. Several new ideas were put forward and made us decide to have it as a main topic on the agenda for the Management Committee meeting in March next year. Any suggestions, feedback or input are welcome! As always, the meeting was used to appoint new chairs. Dr. Hemma Bauer was elected successor of Dr. Luca Sangiorgi as chair of the Assembly of Members. She will also be the new chair of the Steering Committee. We would like to take this opportunity to thank Luca for his efforts and we look forward to seeing Hemma return as chair. Dr. Olli Carpen was appointed co-chair of the Steering Committee. Dr. Dalibor Valik was reelected chair of the Finance Committee. Dr. Katrin Brandt stepped down as vice chair of the Finance Committee. She will be replaced by Dr. Luisa Minghetti. We would like to thank all delegates for their efforts and we look forward to the next Assembly of Members! Subscribe to our monthly update if you would like to stay in the loop.